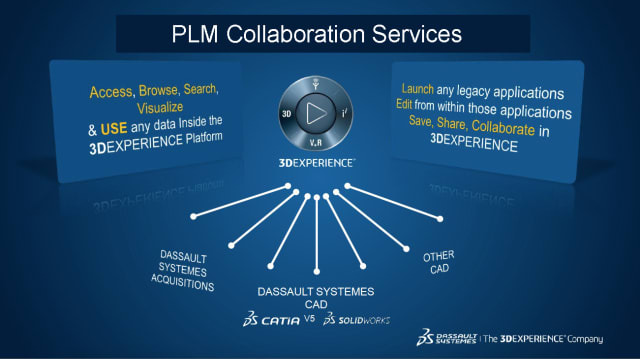 One major problem for companies who want to switch to Dassault Systèmes' 3DEXPERIENCE PLM platform has been migrating their CATIA V5 models into the new "zero file" environment. Like many product development systems, CATIA V5 is based on file management. However, the CATIA V6 environment on the 3DEXPERIENCE platform uses a non-file aggregated data model. This introduces significant risks of not being able to continue working with file exchanges, including third party solutions. Tackling this problem requires incremental investments in infrastructure, which is both complicated and costly. This means the "migration issue" can limit user’s willingness to adopt 3DEXPERIENCE—to the detriment of those who want to exploit the paradigm-shifting capabilities that characterize the platform. Today, Gustafsson claims the “migration problem” can be consigned to history, pointing to the long-awaited migration bridge now available through the new Dassault Systèmes PLM Collaborations Services. This solution may come as a great relief for the large user community that works with Dassault’s flagship CAD software, CATIA V5. BETTER OPPORTUNITIES. Using Dassault's new PLM Collaboration Services gateway to the 3D EXPERIENCE platform, users can access cloud-based opportunities for collaboration, data sharing, simulation (for example SIMULIA shown on the picture) and generally better capabilities for product development work. Using this new gateway to the 3DEXPERIENCE platform, users can access the cloud-based solutions on the platform. This opens up new opportunities for collaboration, data sharing and generally broader capabilities in product development. There are many good reasons for it, not the least of which is the momentum of distributed product development and manufacturing models in recent years. It’s the CATIA R2018x edition that allows CATIA V5 users to access the 3DEXPERIENCE platform, and even single-seat users of CATIA V5 can access the cloud and 3DEXPERIENCE for simulation, manufacturing, collaboration and other technical capabilities. Engineers can also continue using CATIA V5 to create new models and make these and existing V5 models available on the platform. CONSIGNED TO HISTORY. 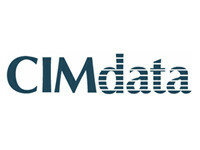 The bridge, PLM Collaboration Services, that consigns to history the problems connected to using CATIA V5 file-based data on the 3DEXPERIENCE/CATIA V6 “zero file-based” platform. Digital continuity throughout product development. More effective collaboration within global or regional teams to promote innovation. 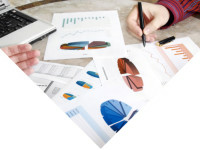 Product development can be managed faster, improving the ability to deliver on time. Engineering work is generally simpler - you can optimize your daily tasks while improving productivity. The bottom line is that it gives more time and space for innovation. Offers better performance and security. 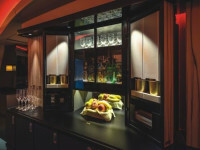 Gustafsson also noted that they have created a solution that is easy to connect, "without interfering with your usual processes. 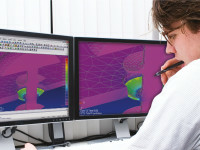 In addition, there is no need to migrate existing CAD data." Users can derive value from better integration; for example, of designs made in multi-CAD for digital mock-ups and validation. 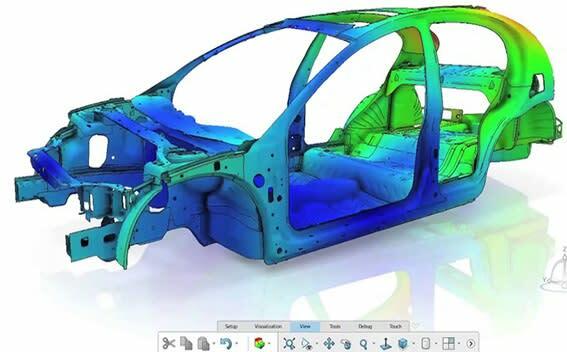 Additionally, on the 3DEXPERIENCE platform users can create dashboards, as well as add significantly more content to the models than was possible through common viewers. Other possibilities include manipulating complex multi-CAD structures on a single platform through a simple web browser, or gaining access to significantly more capable simulation solutions. REAL-TIME COLLABORATION. “With the new solution, you can take advantage of the opportunity for real-time collaboration or new 3DEXPERIENCE features such as system engineering, electrical harness or simulation-driven design,” says Dassault’s Scandinavian country manager, Mårten Gustafsson. 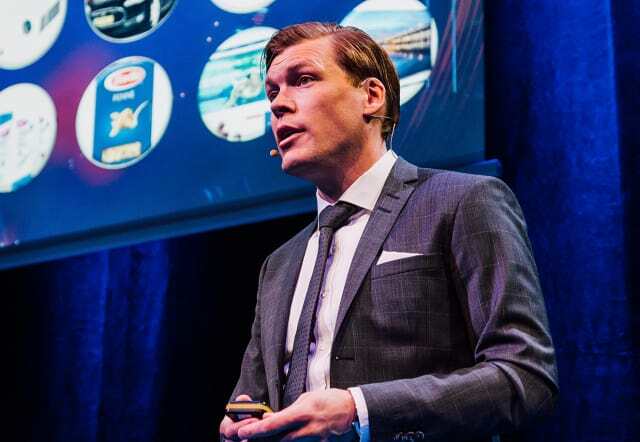 Furthermore, Mårten Gustafsson underlined the value of connecting the supply chain to product development work with synchronized real-time capabilities in sessions; for example, where the goal is to correct and then validate a model. There is more, but the bottom line is that the capabilities of the 3DEXPERIENCE platform are designed to make life easier for those who want to switch gears in their product development and design work. 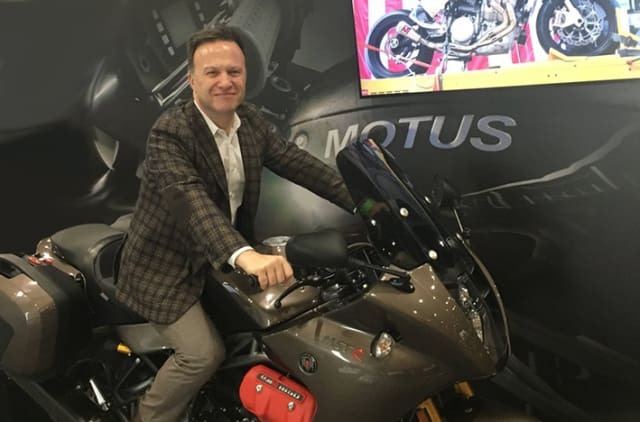 In a recent engineering.com interview with Dassault’s SOLIDWORKS CEO Gian Paolo Bassi, he noted that the new PLM Collaboration Service solution (previously called Power By)– will bring a lot of change for many users. “This application is designed to support and integrate all CAD files, including CATIA V5, SOLIDWORKS, and other CAD program data, into 3DEXPERIENCE's data-driven (as opposed to file-driven) platform in the cloud. 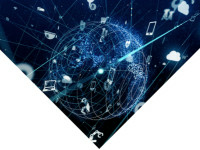 Because product data is not organized based on files in the database, but individually and aggregated, there is no need for any infrastructure or even the installation of any client software aside from the connections, the APIs, for various CAD programs,” noted Bassi. FULL SPEED AHEAD. “This is the key to our convergence strategy. Imagine SOLIDWORKS desktop with full access to the 3DEXPERIENCE platform,” said SOLIDWORKS CEO, Gian Paolo Bassi. 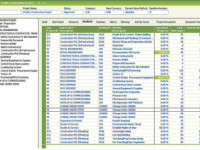 Bassi describes it all as a modular series of data management applications. Starting from simple PDM features, and within the framework of the same data model, it manages all data in a single chain maintaining consistency in all processes. 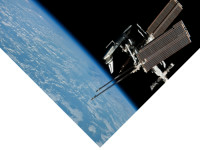 This makes the platform very scalable. “This is the key to our convergence strategy. Imagine SOLIDWORKS desktop with full access to the 3DEXPERIENCE platform, which can be used together in any assembly without conversion and fully integrated with all other applications including SIMULIA for simulation and analysis, and DELMIA for digital manufacturing management. In fact, we quietly started another Light House program with a SIMULIA product, called ‘Structural Simulation Engineer,’ to provide advanced nonlinear structural analysis capabilities for the users of our 3D CAD desktop solution. This is important to be able to do if SOLIDWORKS own simulation fails to meet the requirements, as it is strong on the linear bits, but not as suitable for the complex nonlinear domains,” Bassi said. To sum it all up, Bassi states in our interview that: “PLM has been boiling like a volcano under the surface for a while now, and the eruption is coming soon. Be ready to watch the fireworks." It's a colorful image that undoubtedly makes its point. But more importantly, Dassault has found a way to avoid notoriously difficult migration phases like the one that occurred in the early 2000s during the upgrade from CATIA V4 to V5. CATIA V5 to V6 also created migration problems in its initial phases, with the zero-file environment in V6 versus the file based in V5. It is a good idea to remove these types of obstacles, and PLM Collaboration Services promises to make life easier for many who work in V5, SOLIDWORKS and other third-party CAD environments.